Skylights make your home look beautiful, both from the inside and outside. But aside from aesthetics, is there any reasons why someone should have one of these in the house? 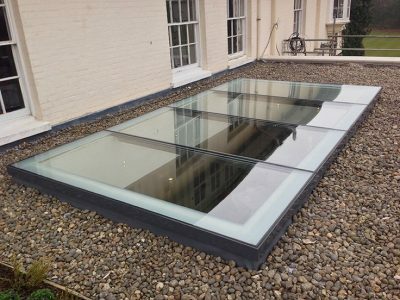 Many people who install skylight will notice they helped reduce energy consumption, improve ventilation, and allow more of good daylight to flow. Skylights can bring magic into your home. Installing just one skylight in your home alone can reduce your energy bill by 10%. Which is big deal. When you allow natural light in, you don’t have to turn on the light in that part of the home. Also, sunlight can help provide the adequate heating by day, so that you don’t need to turn on your home heating by night, to make the house warm. Modern home building requirements make it less possible to have some privacy because they are built close to each other. This is why many homeowners prefer a skylight to a window for some rooms in their house, like the bathroom, to increase natural light and privacy, two things that are getting less common with this significant room. Daylight into your home has so much value for so many reasons. When you allow natural light into your home, it helps to increase the beauty and perception. It also allows people to see more of your interior designs and appreciate it more than ever. 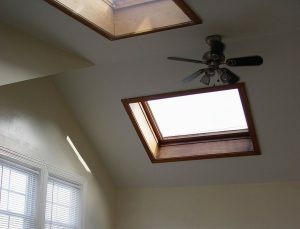 Skylights also reduce glare and help in the transformation of most of the home where they have been installed. Solar energy is an unlimited resource. By installing a skylight, you will be able to save some money for yourself. You also get to save money on heating because the sun delivers heat to you free our charge almost every day of the week. 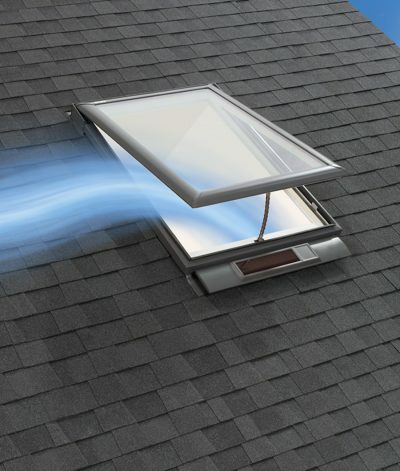 Skylights are easier to maintain and they demand less care, helping you to save money due to damages that occur during the cleaning of windows and so on. 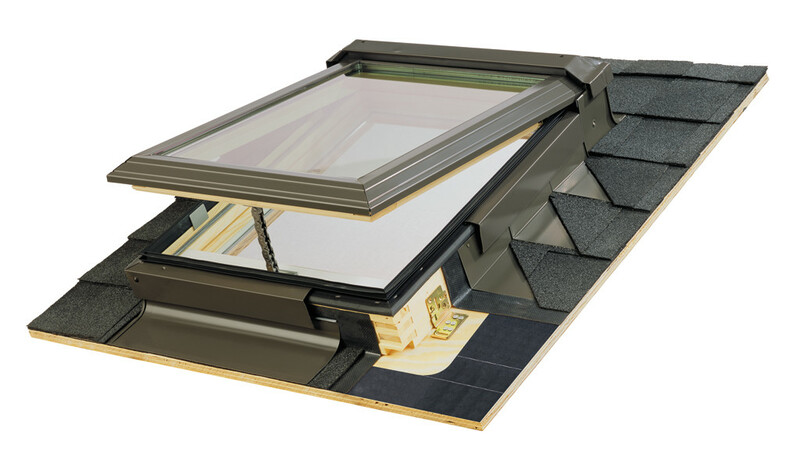 Perhaps the most benefits of skylights is the health values you stand to gain. More sunlight into your home means you’ll be getting enough vitamin D to help you improve your health. Research also shows that people who get enough sunlight into their homes have less tendency for depressions, headaches, fatigue, and ill-health. Insufficient natural light is also linked to a poor state of the immune system, which is why many people are seriously considering skylights to help increase their physical well-being. Natural light also stimulates your mind and help improve your thinking. People who just went through treatment of any sort need plenty of natural bright light to heal faster, lower blood pressure, and reduce stress. Installing a skylight is a wise decision for anyone who wants to take full advantage of the healing and rejuvenating power of nature. Sunlight is free, and it comes with so many benefits. Skylights help open your home to the sky to introduce bright sunlight that produces natural light and heat, and improves ventilation for healthy living.